This resource is free but every donation matters to me and helps me keep up working on free plugins. PvP » A normal kit! 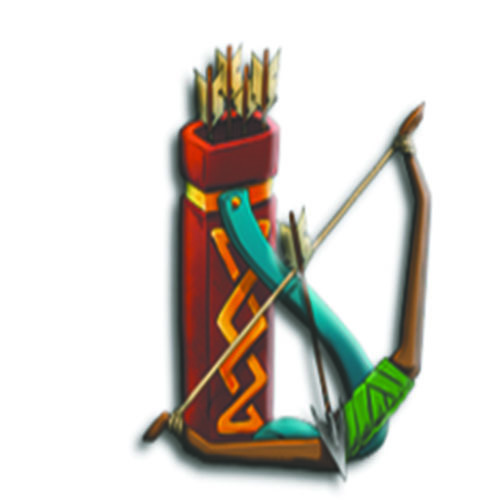 Archer » Starts with swords and bow and arrows! Pyro » Start with a fire sword and fire bow! Tank » Starts with diamond armor but are slow! Switcher » Throw a snowball to change places with your enemy! TiggerToo » Jump all you can! Cactus » Get armor with thorns! Bomber » Throw TNT on your enemy! Warper » Starts with swords and ender pearls! Wasp » Starts with sharp IV blaze rod! Spiderman » Can wall climber! AirMan » Can wall climber! FisherMan » Catch a big cod! /pvp » To take kit » pvp. /archer » To take kit » archer. /pyro » To take kit » pyro. /tank » To take kit » tank. /switcher » To take kit » switcher. /tiggertoo » To take kit » trigger too. /cactus » To take kit » cactus. /bomber » To take kit » bomber. /warper » To take kit » warper. /wasp » To take kit » wasp. /spiderman » To take kit » spiderman. /airman » To take kit » airman. /fisherman » To take kit » fisherman. /kit » To open the kit menu. /kits » To open the kit menu. /kitreload » To reload the config. /kitclear » To clear your inventory. /stats » To see your stats. /stats [player] » To see other stats. kitpvp.pvp » For kit » Pvp. kitpvp.archer » For kit » Archer. kitpvp.pyro » For kit » Pyro. kitpvp.tank » For kit » Tank. kitpvp.switcher » For kit » Switcher. kitpvp.tiggertoo » For kit » Tiggertoo. kitpvp.cactus » For kit » Cactus. kitpvp.bomber » For kit » Bomber. kitpvp.warper » For kit » Warper. kitpvp.wasp » For kit » Wasp. kitpvp.spiderman » For kit » Spiderman. kitpvp.airman » For kit » Airman. kitpvp.fisherman » For kit » FisherMan. kitpvp.reload » For reload the config. kitpvp.clear » To clear your inventory. kitpvp.stats.see.self » To clear your inventory. kitpvp.stats.see.other » To clear your inventory. #Big thanks to CervinakuyMC for the ideas. If you have made a video of my KitvPvP plugin send me a private message.